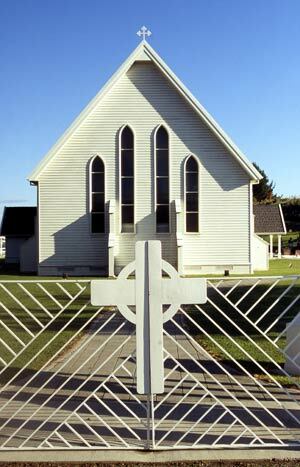 In 1995 the original Rangiātea Church (opened in 1851) was burnt down by an arsonist. The Ōtaki community rallied and raised funds to build a replica, which opened in 2003. In 2007 some treasures salvaged from the original church were placed in the new one.